Kingston Technology claims to be the largest manufacturer of storage and memory products and says that it has over 60% market share for DRAM memory and over 22% market share for SSDs in Channel Market. The company says that with these numbers, it is the leading manufacturer of Storage and Memory products globally. Furthermore, the company has said that it has become a dominant player among consumers, enterprises and corporate organisations by providing them with infrastructure upgrades. Kingston Technology provides memory and storage solutions that are supposed to give a more complete solution for servers, corporates and SMEs. According to the company, it has helped businesses in managing a smooth transition and become future proof in the era of digitalization. 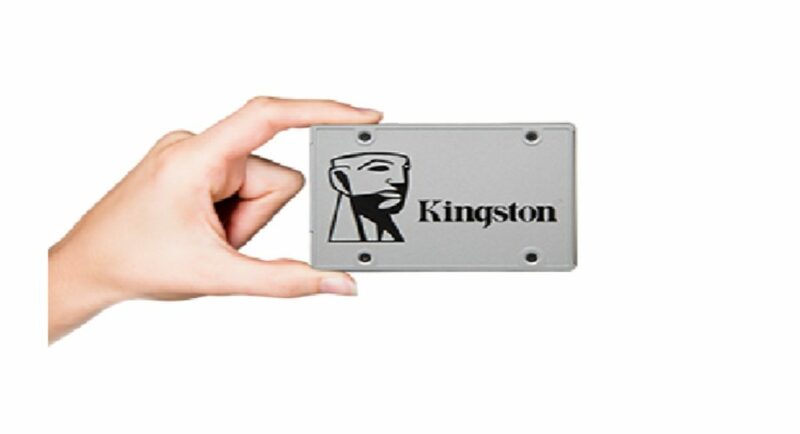 Kingston Technology has over 2,000 products in its portfolio including flash storage, servers, and embedded solutions that are being used in more than 20,000 systems. And now, the company is looking to reduce the complexity of products in terms of design and shorten their qualification cycle and enhance the performance of the system at an affordable cost. This division can now be found in products like smart watches, fitness bracelets, digital signage, smart appliances, slot machines, smart beds and tableside machines at various places to eat. In the next few years, most digital devices by the company are expected to come with Kingston’s embedded solutions. The company has also said that it has been working to enhance its customer sale service and has already achieved 80% of reduced turnaround time and low lead time. Kingston has also started a service in which it will handpick products from customers and deliver them to their service centres. The firm has also started some initiatives to understand the needs of its end users better. Kingston is now focussing on providing a better experience to its users and making reliability as the core of its product strategy. The company says that doing this would help it maintain a long-term relationship with customers and partners.